The world’s favourite trumpet mute! 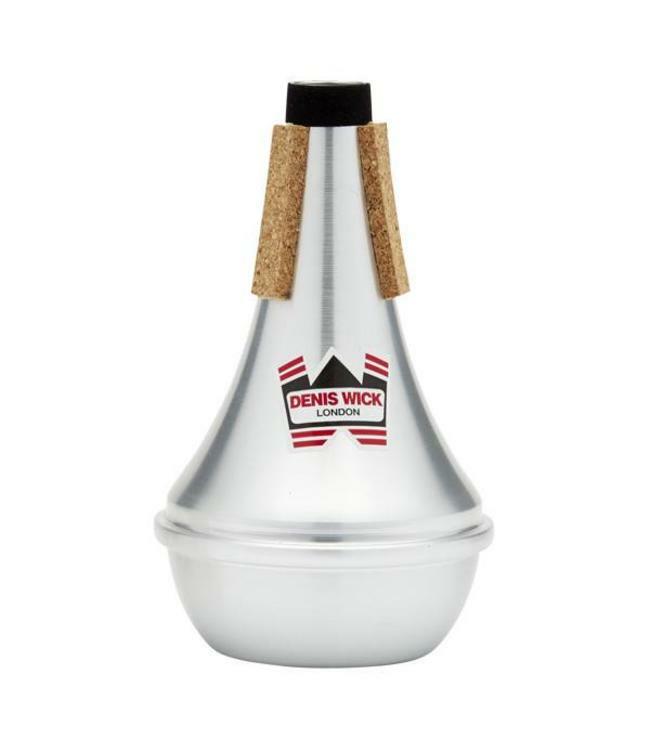 This is perhaps the most successful, and most copied trumpet mute ever. Since it was first designed in 1968 it has given trumpet players exactly what they need: a mute which is perfectly in tune in all registers, a great feel which doesn’t affect the ‘blow’ of the instrument, and the ability to produce a searing fortissimo in orchestral tuttis.